The Annual Science & Non-Duality Conference in both the US and Italy have become a must-attend occasion for people all over the world for several years. 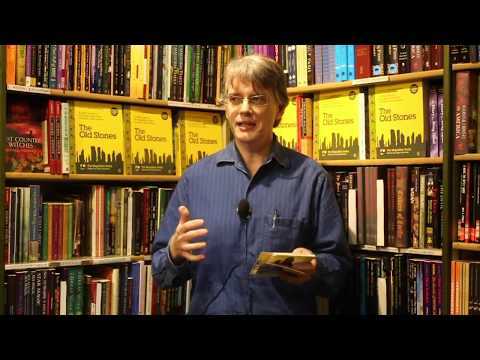 They are exciting and stimulating, set in stunning locales and feature a wealth of experts at the top of their respective fields. At the SAND Italy gathering we will continue to explore where knowledge meets the unknown and the unknowable. We will navigate that space where new discoveries in science and profound realizations in spirituality become possible. 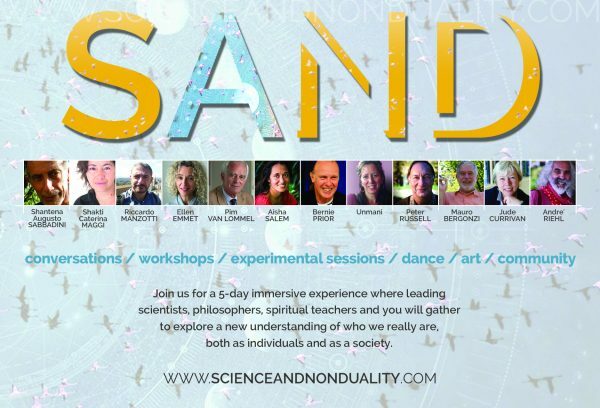 Join our annual Science and Nonduality gathering (SAND) in Italy for six inspiring days with scientists, philosophers, spiritual teachers and artists, in an open-hearted exploration to expand and embody our interconnectedness and further our individual and collective evolution. Our tools are many and diverse: experiential workshops, talks, conversations, meditation, movement, music and more.